Customize Logo and Custom Designs are being offered. 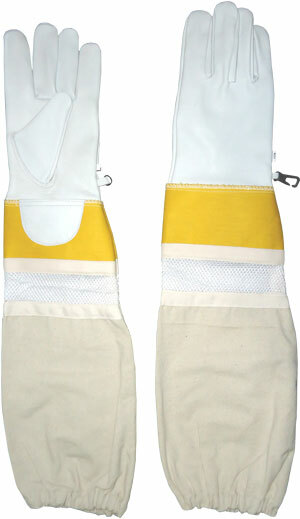 We use best quality of leather or flexible abrasion resistant leather. 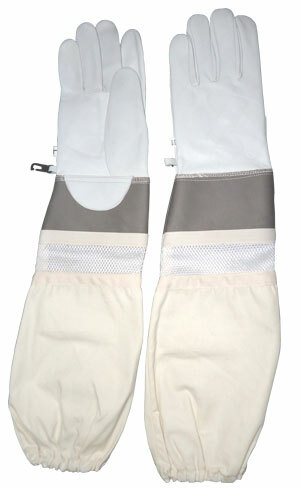 Gloves are available in different colours as per customer's requirements. 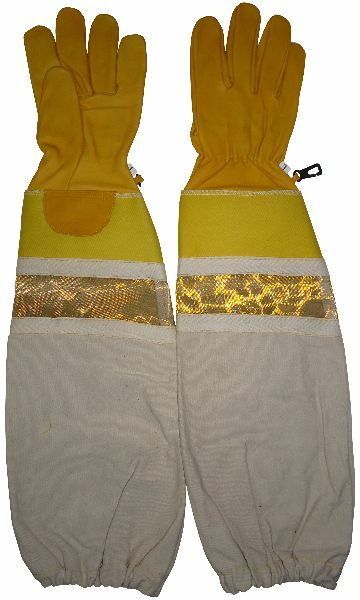 Customize Logo and Custom Designs are being offered for Beekeeping Gloves. 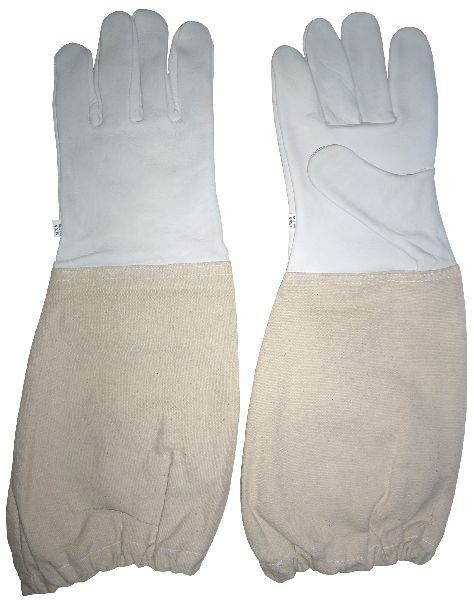 We use best quality of leather or flexible abrasion resistant leather for Beekeeping Gloves. 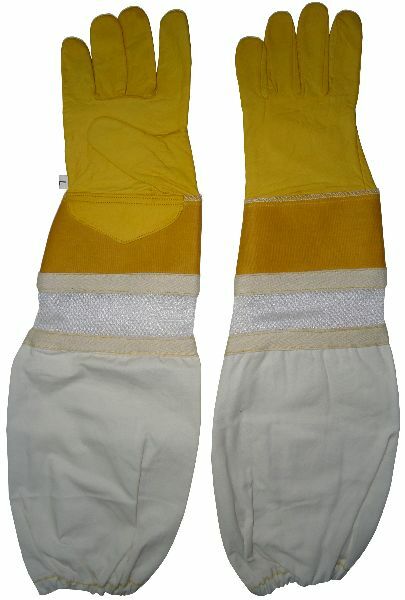 Beekeeping Gloves are available in different colours as per customer's requirements.